Diabetes Mellitus is a group of metabolic disorders, wherein the blood sugars remain high for a prolonged period. It is caused due to either pancreas not producing enough insulin (Type 1), or due to cells not responding to the insulin produced (Type 2). Diabetes leads to frequent urination, increased thirst, increased hunger, and many other complications (If not taken care of) like Diabetic ketoacidosis, hyperosmolar hyperglycemic state, Cardiovascular Disease, Stroke, kidney disease, foot ulcers, damage to the eyes, etc. Hence, keeping the blood sugar levels in control is very important to avoid various other damages to the body. 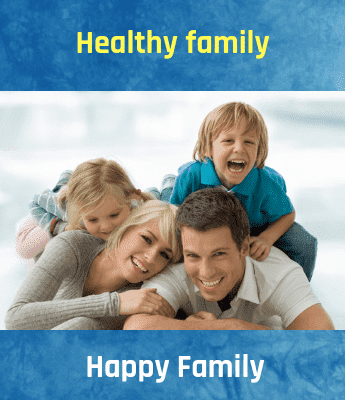 Apart from taking right medications and the insulin injections (whichever required), having the right and balanced diet is of utmost importance. Besides physical activity, body type and medical condition, SEASON too has an impact on the type of diet one is supposed to take in. Monsoon and rains not only increase the humidity in the atmosphere but also takes a toll on body digestion leading to allergies, infection and other health irritants. Below are A few tips for Diabetics to be followed which can help them maintain good health and control their blood sugar levels. Have small frequent meals after every 2-3 hours. Have 3 main meals (Breakfast, Lunch and dinner) and 3 light in between meals. Do not skip meals and starve. It will render you hungrier in the next meal time and make you eat more than your body can Digest. Indulge in Normal to moderate physical activity for 30-60 minutes each day. Have more of complex carbohydrates (Whole grains like barley, Brown rice, Oats, Millets, Cereals, pulses, etc.) 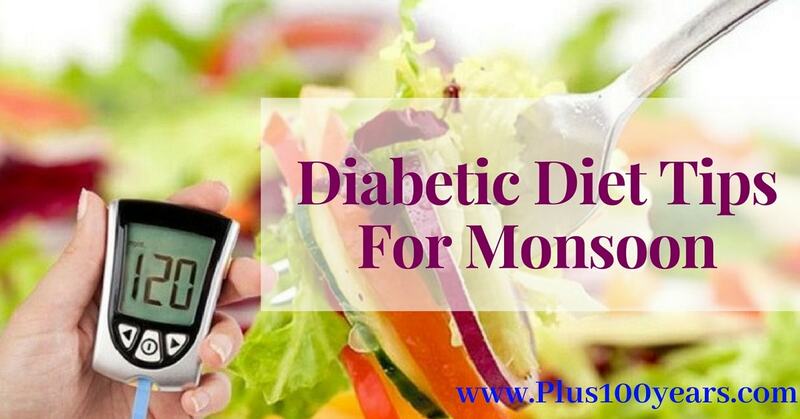 to avoid the sudden increase in Blood sugar levels after meals. Avoid Simple carbohydrates (Maida) and its products like Bread, Pav, Biscuits, Khari, Toast, etc. as it is digested with difficulty and also shoots up blood sugar levels all of a sudden on consumption. Avoid cakes sweets and confectionaries as they will be digested with difficulty and will also shoot up the blood sugar levels. Opt for Curds or Yoghurt over milk to improve Digestion. Have foods like whole fruits (all Seasonal fruits except mango, watermelon and muskmelon), or steamed vegetables/mix veg. Soup (Raw veggies may contain active bacteria causing infections), etc. as in between meals. Do include Green leafy vegetables in the diet. It will not only get easily digested but will also nourish the body with a lot of fiber, vitamins and minerals and boost one's immunity. Consuming bitter vegetables and herbs like bitter gourd, neem leaves, turmeric powder, Methi, etc. plays a very important role in maintaining low blood sugar levels and in preventing infections. Avoid heavy Oily foods as it can upset the stomach due to indigestion. Have medium to low salt foods and avoid naturally sour foods like tamarind, lime, etc. to avoid blood pressure and water retention. Avoid street foods to prevent infections. Drink plenty of water to stay hydrated. However, have only boiled and purified water to stay protected from germs. So stay healthy, refrain from infections & diseases this monsoon and also maintain your blood sugar levels in control simultaneously by just following the simple tips given above.